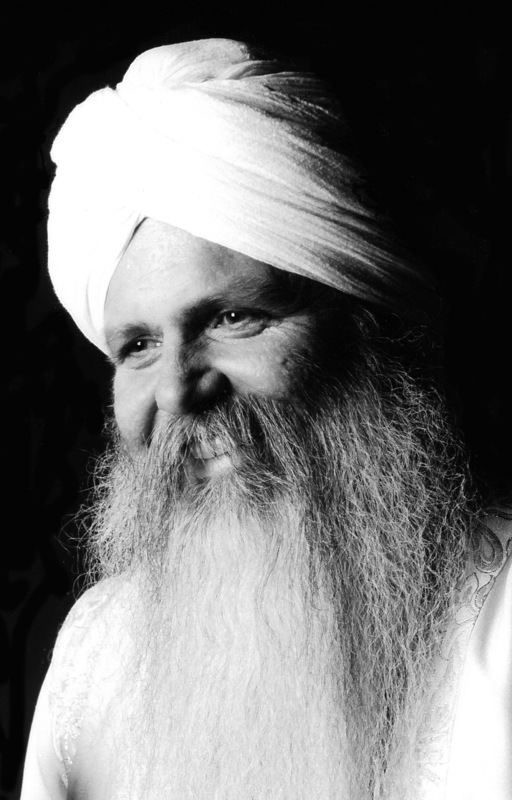 In September, 2005, we attended a Sat Nam Rasayan retreat in Sedona with Guru Dev Singh. 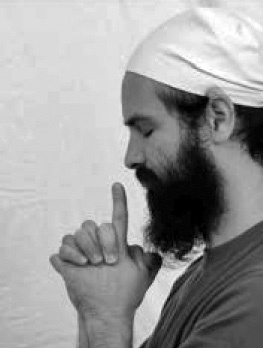 At sadhana, we performed a series of kriyas originally taught by Yogi Bhajan. How did you find Kundalini Yoga (or how did it find you!)? What’s a major difference between Phillip Seymour Hoffman and Jay Leno? I see two beautiful people. Gods in their own domain. They both left the stage this week. People who saw them admired their art and were elevated. Author harinamPosted on February 9, 2014 September 14, 2016 Categories HNS, WisdomTags HNSLeave a comment on What’s a major difference between Phillip Seymour Hoffman and Jay Leno? We held a Meditation and Sat Nam Rasayan® Healing Workshop with Hari Nam Singh at the Healing Heart Center in Hollywood. The topic of the workshop was The Art of Knowing. Relax the arms down with the elbows bent. Raise the forearms up and in toward each other until the hands meet in front of the heart center. Interlace all the fingers and the thumbs and lock them tightly together. 1. Place the hands behind the body, lean back 30° drop your head back. Open your mouth and with his mouth open, inhale and exhale long and deep from the mouth. 4 min. At the Perugia SNR retreat, we held sadhana each morning consisting of several kriyas. These are documented here.